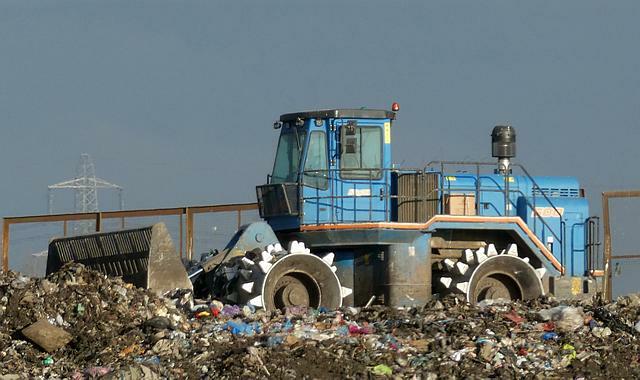 Colin Anderson ( SEPA Area Manager) has proactively been in touch with the Community Council to discuss the ongoing odour issues coming from Melville Landfill Site. The issue appears to be the cells that are being filled and attempts are being made to make them smaller. Judith Moore who is responsible locally (Fife’s Team Manager) to come to our meeting on the 11th September to discuss the whole issue. Colin wishes to engage with the community and is working with Fife Council to try to finally resolve the issue. Why is the 100ft wind turbine not in operation at Lower Melville Wood landfill site, after being erected many months ago? The problem is with Scottish Power’s delay in connecting to the grid. 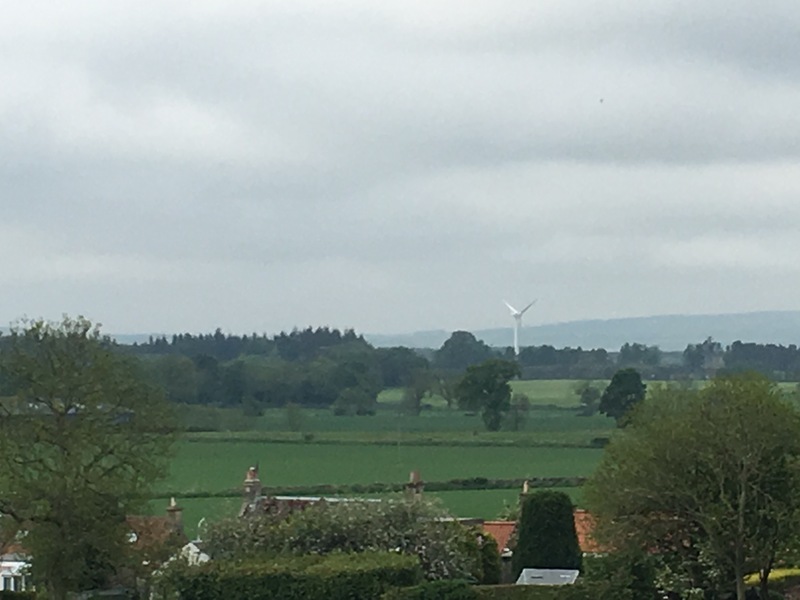 Scottish Power have promised FIfe Council to have the turbine operational by the end of this month (May). How much does the council make from the gas generation from lower melville wood and Dunfermline. 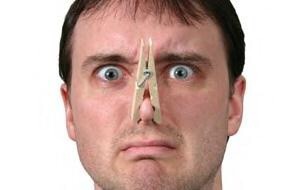 What about the stench that is being leaked from the lower melville wood landfill site. The well seals are being replaced throughout the site, and should help the situation, although further leaks could not be guaranteed in the future, SEPA have no concerns.